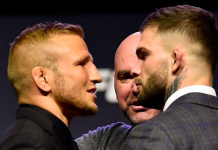 When UFC bantamweight champion Cody Garbrandt was forced out of his UFC 213 fight with TJ Dillashaw with a back injury, his sizzling beef with Dillashaw was pushed onto the back burner. 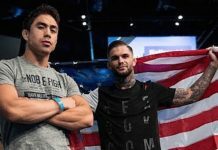 With this beef on the back burner, Garbrandt has thrust himself into another feud – and it’s a weird one. Like we said, it’s a bit of a strange one. 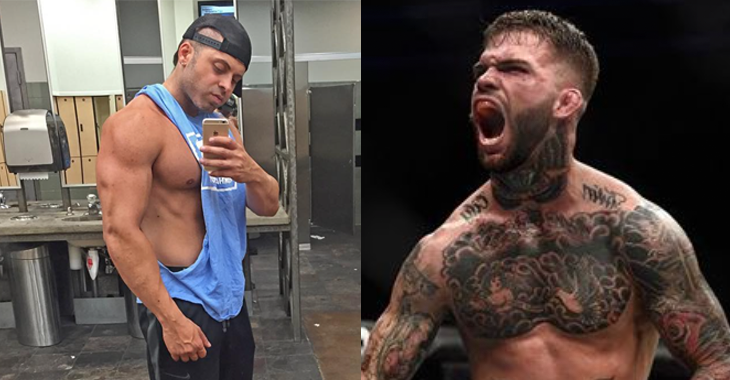 Whether or not Garbrandt actually fights Kader – and we all know how such a fight would go – is difficult to say. 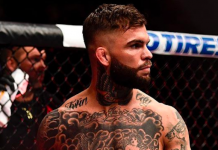 What is clear is that Garbrandt wants to return to the far more legitimate pursuit of mixed martial arts in the near future. 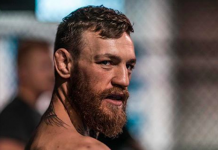 While his planned UFC 213 showdown with Dillashaw has been nixed, he’s hoping he might be able to fight Dillashaw at UFC 214 on July 29 – though he can’t commit to that date just yet. 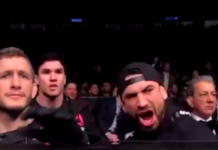 What do you make of this Cody Garbrandt vs. Matthew Kline Kader beef? This article first appeared on BJPenn.com on 5/31/2017.